Our Supervisor, Daniel Pangrazio, is the presiding officer at meetings of the Town Board, serves as the Town Executive/Administrator, and oversees the Town’s financial affairs. In addition, he is the representative of the Town on the Livingston County Board of Supervisors, who is the Chairman of the Ways and Means Committee. The Caledonia Town Board is the legislative appropriating, governing and policy determining body of the Town. The Town Board determines the types and levels of service to be provided in the Town. The board annually adopts the Town budget, which reflects the cost of conducting operations and monitors Town operations. In its legislative capacity, the Board passes resolutions and enacts ordinances and laws which govern the functions of town government and ensure the safety and well-being of all residents. 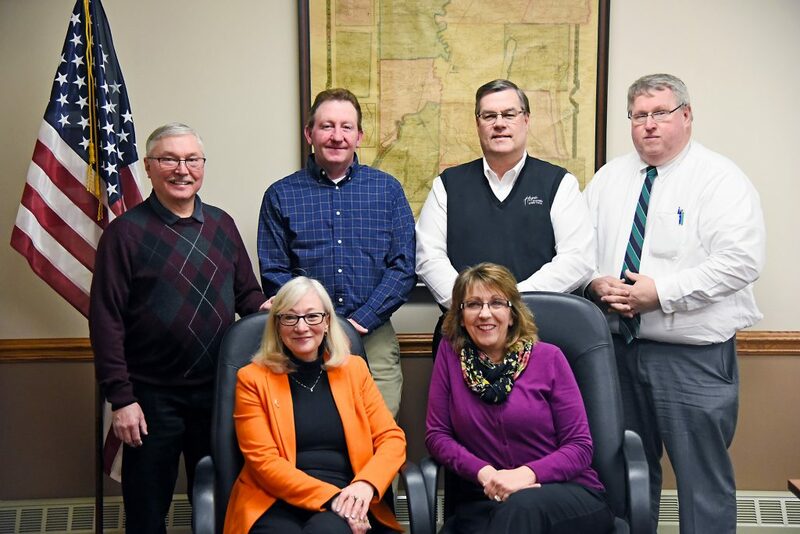 The Town Board consists of five members – the Town Supervisor and four Councilpersons – who are elected by town voters and represent the Town at large.